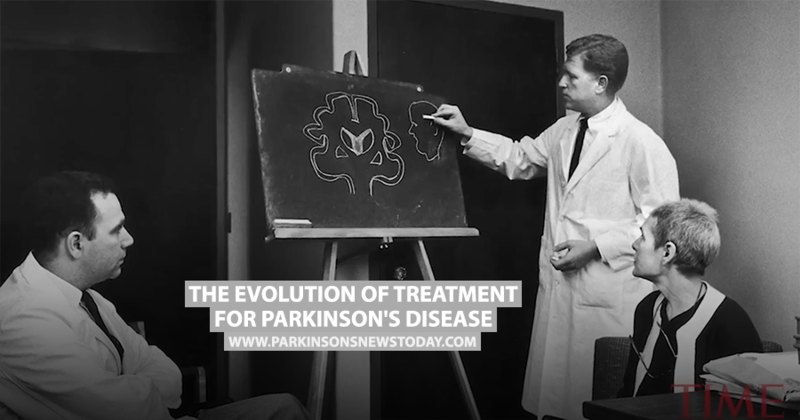 In this video from TIME, learn about the evolution of Parkinson’s disease treatment since the late 1950s. Vice president of media communications for the Michael J. Fox Foundation, Dr. Rachel Dolhun, discusses how treatment for the disease has developed over the years. Dr. Dolhun explains that while the diagnosis procedure for Parkinson’s disease hasn’t changed too much since the 1950s, the way the disease is treated has changed substantially. Back then, there were no treatments for Parkinson’s disease and now there are many treatments to help with the symptoms of the condition. In addition, five new treatments are currently in clinical trials that may slow or stop the progression of the disease. As well as medications, surgeries such as deep brain stimulation have help modern day Parkinson’s patients overcome some of the more pronounced symptoms of the disease. Tagged clinical trials, Deep Brain Stimulation, Deep Brain Stimulation (DBS), Parkinson's disease treatment. Regrettably, your article fails to include what’s probably the most helpful innovation in PD care: the successful use of intensive exercise to directly minimizing or “rollling back in time” the non-tremor symptoms. By focusing almost entirely on professional medical interventions (pills and devices) you probably help people stay distracted from what they can in many cases do on their own to improve their situation. 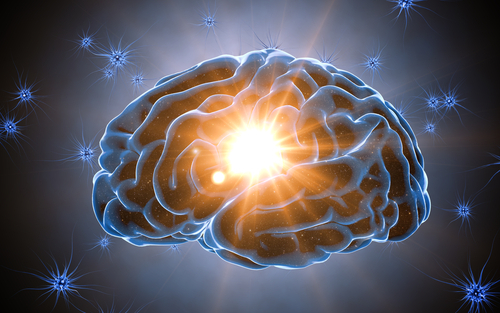 You wrote: “Five new treatments are currently in clinical trials that may slow or stop the progression of [Parkinson] disease.” Offhand, I knew that exenatide, simvastatin and nilotinib are being tested for neuro-protection or neuro-restoration. Were you counting re-purposed drugs such as these 3 among the 5 new treatments? Also, ibuprofen, alone among the NSAID’s, has been shown to reduce the incidence of PD (in a 2011 paper by Gao in Neurology) – is it being tested in a RCT? Thanks.